Frog Earrings Jewelry Post from Animal World® look great and feature 22ct. gold plated with fine enamel, shown actual size. 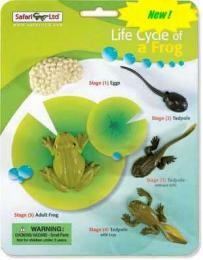 Measure .5"L x .5"W. Shop our Frog Gifts Store at Animal World® page for additional Frog gift items.